In the first week of October, India celebrated World Wildlife Week. And it couldn’t have been a worse week for wildlife. 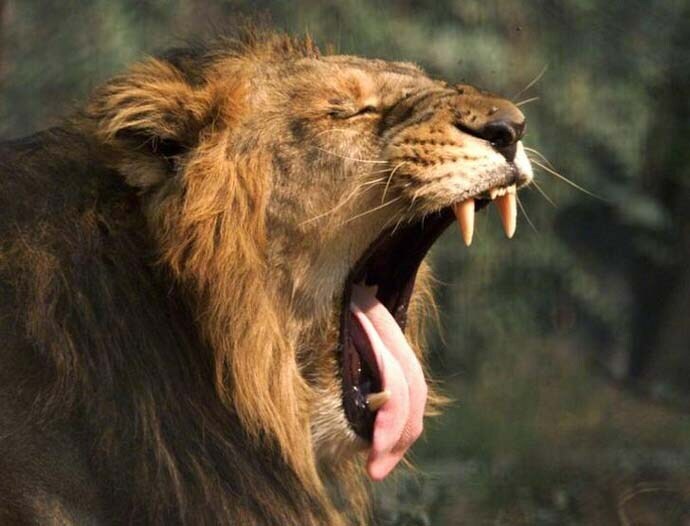 At least 23 lions have died in a month in Gir, Gujarat, raising the alarm of a possible epidemic. And another big cat, the tiger, is facing conflict in different states: in Maharashtra, authorities are trying to shoot what they call a man-eating tigress, while Assam is trying to capture another tigress because she is “addicted” to cattle. Both these issues boil down to two simple things — in conserving wildlife, we need science, and we need field craft. Both seem patchy at the moment. Lions have meant a great deal for India. They adorn Ashoka’s pillar, and every single Indian banknote. Four of them are part of India’s National Emblem, and they were the National Animal till 1972. These imperious symbols aside, the lion is still known as ‘Jungle ka raja’(King of the Jungle) in folklore, much before Disney’s Lion King said so; though the lion’s range has drastically reduced, people retain a fascination for lions. Elsewhere, a lion with a golden mane and an unforgettably wild, deep voice was the God in CS Lewis’ Chronicles of Narnia. Considered an interpretation of Christianity, a deity in the shape of a lion was a befitting personification for such an impressive animal. Yet, the lion in India is impossibly caught in a tangle of politics, pride and petulance. This is a mess that has tragically become a self-fulfilling prophecy. Years ago, the Supreme Court told Gujarat to give lions to Madhya Pradesh, as all the Asiatic lions of India are in a single landscape in Gujarat. Gujarat did not want to part with its lions, and said it would take good medical care of them. The classic “all eggs in one basket” phrase was made for such situations. There is impending danger of epidemic, or natural calamity, forest fire, disease outbreak, genetic depression through inbreeding. Five years since the SC order, at least 23 lions have died — and the unofficial count, as per sources, is closer to 50 dead lions. Many of them have died because of disease — and the deadly Canine Distemper Virus (CDV, a disease which pet dogs are vaccinated against) is identified as one of the causes. Some have also died due to poisoning or infighting. Here is where the science is supposed to come in. Genetic science suggests that fitness in wild animals is aided by dispersal or by being in new, suitable habitat. Science also says that wild animals should not be repeatedly medically treated, as this goes against natural selection – it stops the breeding out of harmful strains or traits in the population. Gujarat has just ordered 300 CDV vaccinations to administer to the lions. This is like a bandage with a smiling face, and it still does not address the main issue of eggs in one basket — with compromised immunity to boot. 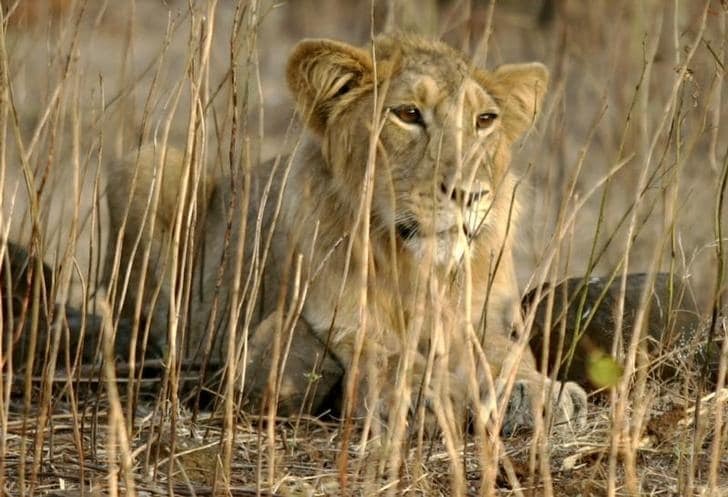 This Wildlife Week, Gujarat has also said that it would move some lions to Barda Wildlife Sanctuary in the same state. This, too, is a cosmetic solution. Barda is very small – less than 300 square km — and it is close to Gir in terms of lion-distance — only about 100 km away. It does not, in essence, solve the threat of epidemic, or creating substantially larger, suitable lion habitat. The forest department of Gujarat has worked hard for decades in conserving lions. They have my admiration. But, science must trump politics. It is time for the scientific community to come together and truly make a difference for the lions. They need to be moved to large, distant habitat — and experts such as the Wildlife Institute of India, apart from the Supreme Court, have endorsed Kuno Wildlife Sanctuary (Madhya Pradesh) for this. Elsewhere, drama is unfolding around Avni, a tigress with two cubs who is reportedly a man-eater. The Maharashtra forest department has been trying for days to catch the tigress in Yavatmal. It was a case of very bad PR though, when they decided to bring in Shafat Ali, a self-styled hunter. Ali has put down many man-eaters in India, but his swagger is a mixture of trophy hunting and apparently, eugenics. 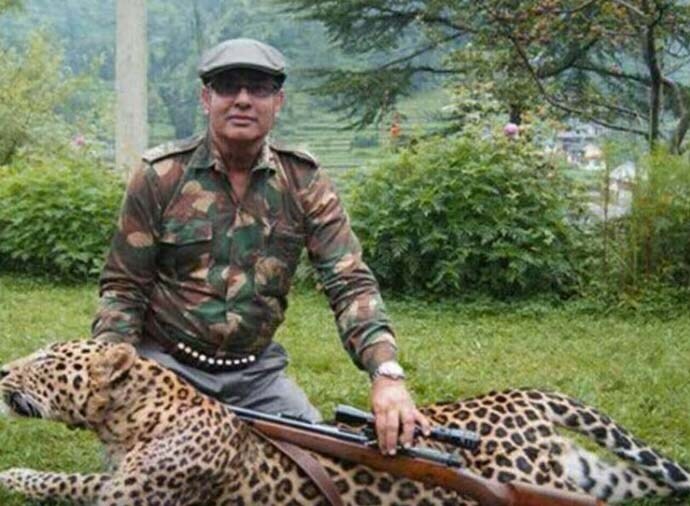 He claims tigers can be terrorists; that he is a good shooter because of his “blood”, and boasts his grandfather “shot tigers like dogs”. He is happy to smilingly pose with dead tigers and leopards — something that has been repeatedly called out for being inappropriate and illegal. A group of wildlife vets in Maharashtra have objected to Khan being allowed to tranquilise the tigress. Tranquilisation of animals is a difficult and precise process, animals can also die if it is wrongly done. The vets stressed only medical professionals should do this. Other wildlife lovers have petitioned against Khan being part of the operation in any form. The search for the tigress continues. She may be captured, or shot. And this week, and the weeks ahead, are still to answer what will happen to her cubs. Avni may be captured, or shot. What will happen to her cubs? Whichever the way forward, it cannot be through guesswork. Proper, structured fieldwork needs to take place to identify if the tigress is a man-eater. If she is, she needs to be put down. 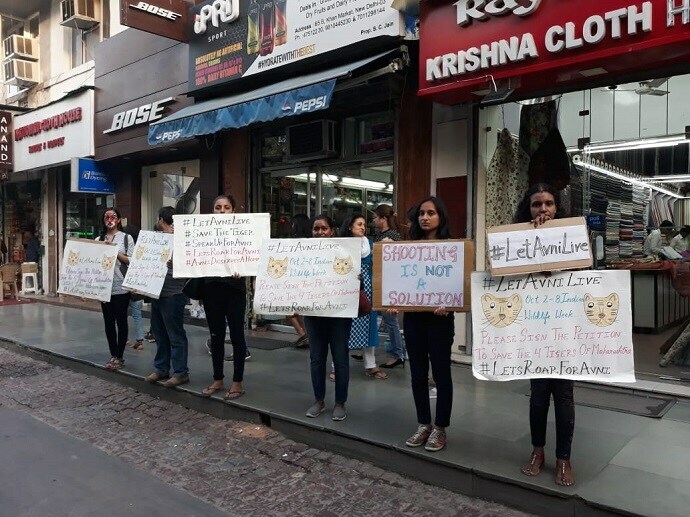 And finally, the forest department should decide the fate of her cubs — perhaps a soft release in a forest — through proper methodologies, sustained field presence and lengthy observation. Not through trophy-hunter divebombers. It’s been a long and tough year for wildlife in this country. There has been success too. But this Wildlife Week, being celebrated nationwide, should give us an occasion to pause and put science and field-work back into our efforts.